What better way to spend a beautiful Friday afternoon than to wander around SoHo before dropping in to Dominique Ansel’s Bakery on Spring Street for a sweet treat! Dominque Ansel is the famous creator of the Cronut (a croissant-doughnut hybrid – yum~) that comes out in a new flavor every month. But because it was already the afternoon, all the Cronuts were sold out by then. So instead, we had the Frozen S’more and Orange Pistachio Bostock. 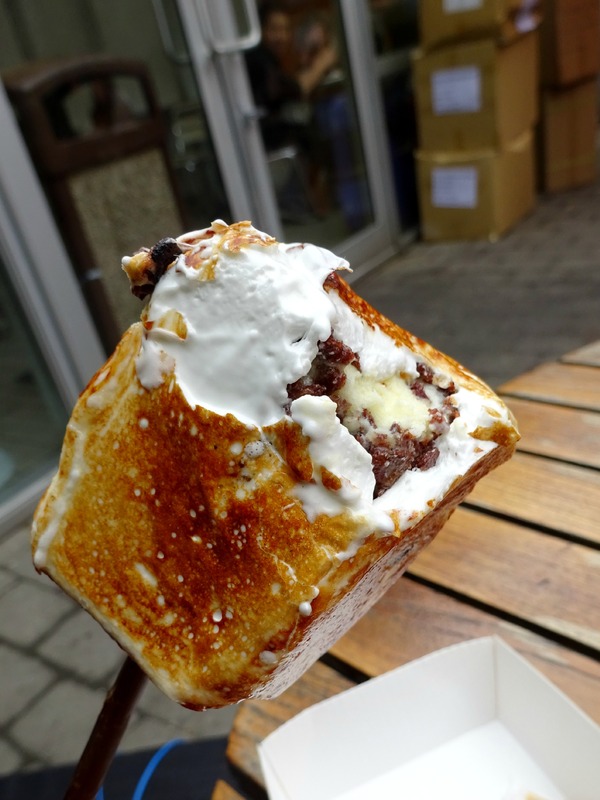 The Frozen S’more has a custard ice cream center wrapped in chocolate wafer chips that is all engulfed in a frozen marshmallow that gets torched when you order one! 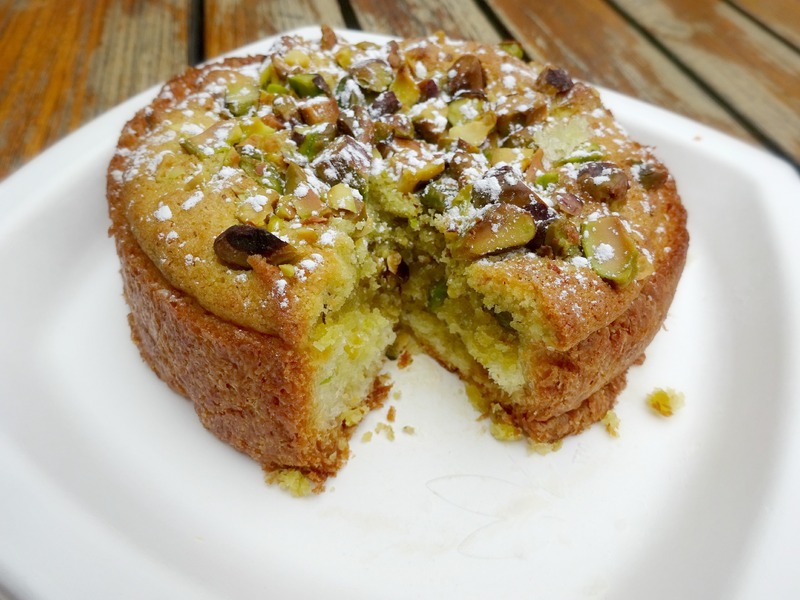 The Orange Pistachio Bostock is a brioche toast soaked in a simple orange syrup, then topped with pistachio cream and chopped pistachios. ice cream for breakfast? bananas!